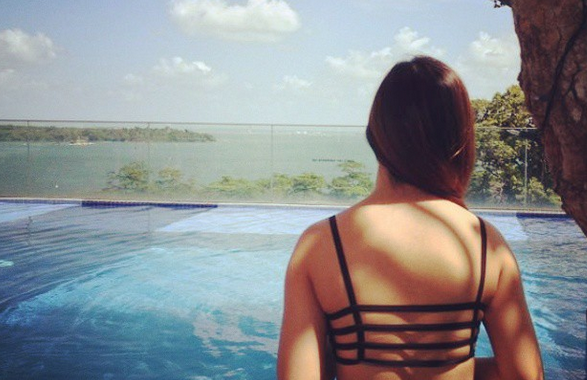 SG Budget Babe: 5 Useful Money Tips for Christmas Shopping! 5 Useful Money Tips for Christmas Shopping! The average Singaporean spends at least $700 on Christmas gifts alone. Does that describe you as well? Don't get me wrong. 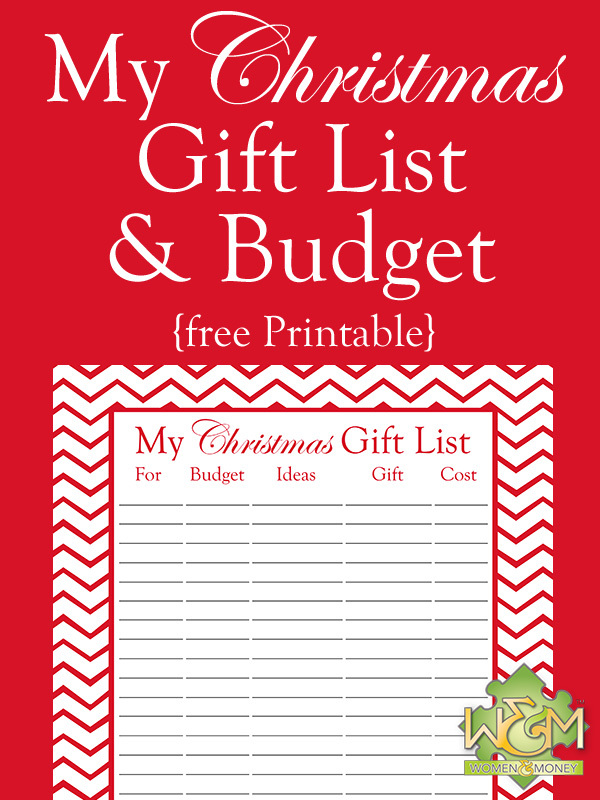 I love Christmas and I'm also guilty of spending on pricey gifts for my loved ones. One of the biggest gifts I'm eyeing this Christmas for a loved one retails for over $300, but I'm bent on getting that appliance no matter what. So what is one to do when you have limited cash, but a ton of presents to buy? Surely you wouldn't want to be the stingy grinch that stole Christmas. With these tips in hand, you can still give your loved ones what they want (or need), while ensuring that you're maximizing every dollar you spend and staying well within your budget. Tip #1: Make a shopping list. 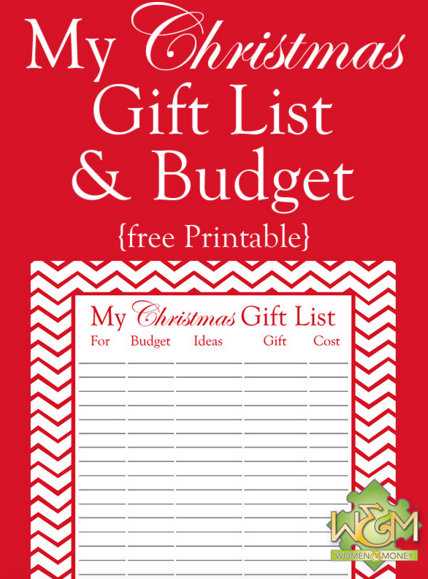 You can use this free online template here if you like. (i) The people you need to buy presents for. (ii) Allocate a maximum budget per person that you're willing to spend. 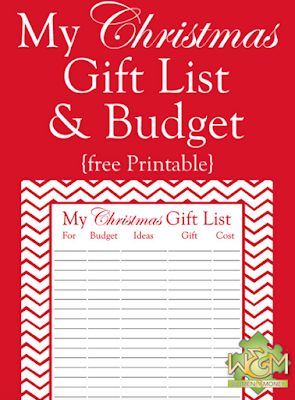 Do NOT go shopping without a list, because you're guaranteed to spend a lot more that way then if you stick strictly to your list and buy only what you've planned. Tip #2: Take full advantage of credit card discounts and rewards. Many credit cards tie up with retailers for substantial discounts to reward their cardholders, so make sure you look at the rewards your card entitles you to before you start shopping. While I encourage paying for your purchases with your card, please make sure you have enough money to pay off the bill when it arrives at the end of the month! This is why it is absolutely essential to follow Tip #1 first to make sure you stay on track without your spending and not get side-tracked by offers with attractive "zero-interest monthly instalments"! Citibank Rewards Card - which gives me 10X rewards for every $1 I spend on shoes, bags, clothes, departmental stores. 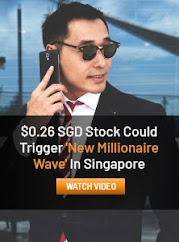 OCBC Frank Card & DBS Live Fresh Card - 6% cash rebate for online shopping. Since you have to spend on these gifts anyway, you might as well get a little cash or rewards back in return to maximize your dollar! I've cut down on shopping in retail stores about a year ago, no thanks to my busy schedule and the rise of e-commerce sites. 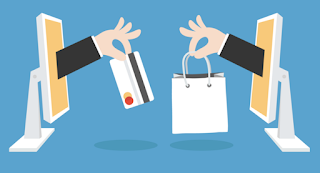 In fact, many online stores are able to offer prices at a significant discount to their retail counterparts as they do not have to pay rent for a physical storefront, thus enabling them to keep their operating costs low and passing these discounts back to the consumer. Zalora - for clothes, shoes, bags and accessories. Luxola - for beauty products (not for myself, I try to stick to an organic skincare regime as much as I can). 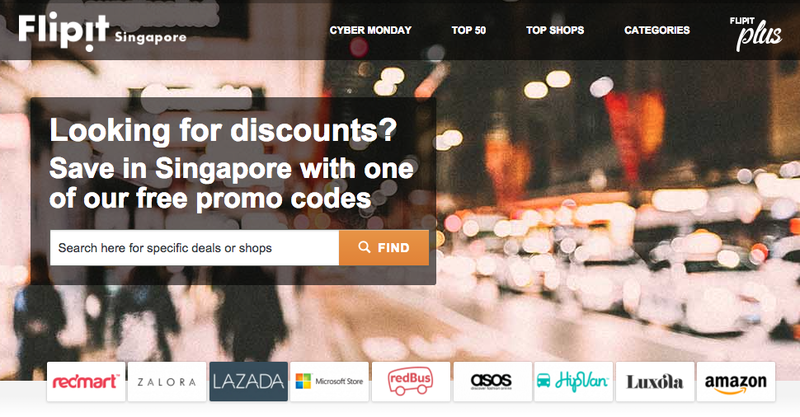 Lazada - for electronics and appliances. Qoo10 - for clothes and "cute" stuff. Shopee - for local entrepreneurs and handmade items. Tip #4: Use cashback websites. Why not make your dollar work even harder for you by stacking up the discounts? Cashback websites are a great way to get discounts from some merchants while simultaneously getting some cash back for your shopping. Cashback websites have been used in the U.S. for quite a few years now, but the trend is still relatively new here in Asia. Basically, these websites earn a commission for every purchase made through their site to other online merchants (eg. 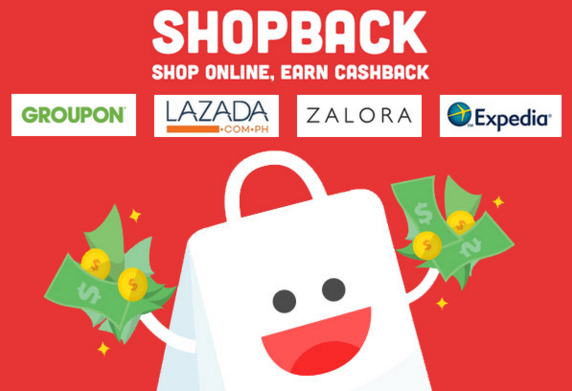 Zalora and Groupon), which are shared with the consumer in the form of a bonus cashback. 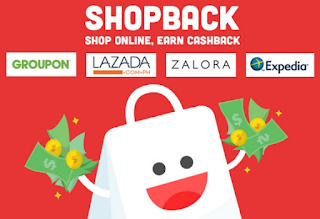 Some popular cashback sites include Shopback, Ebates and MyCashBack. 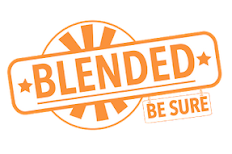 However, some Shopback users have shared feedback that it takes quite some time to redeem your cashback, partially due to validation period clauses between the merchants and Shopback. You might need to keep checking back in order to see if your cash benefit has been processed. 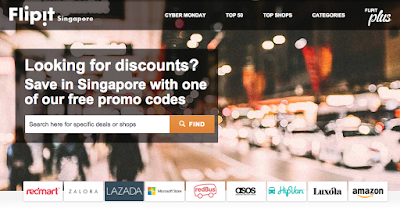 #5: Search for discounts and coupon codes before you shop. 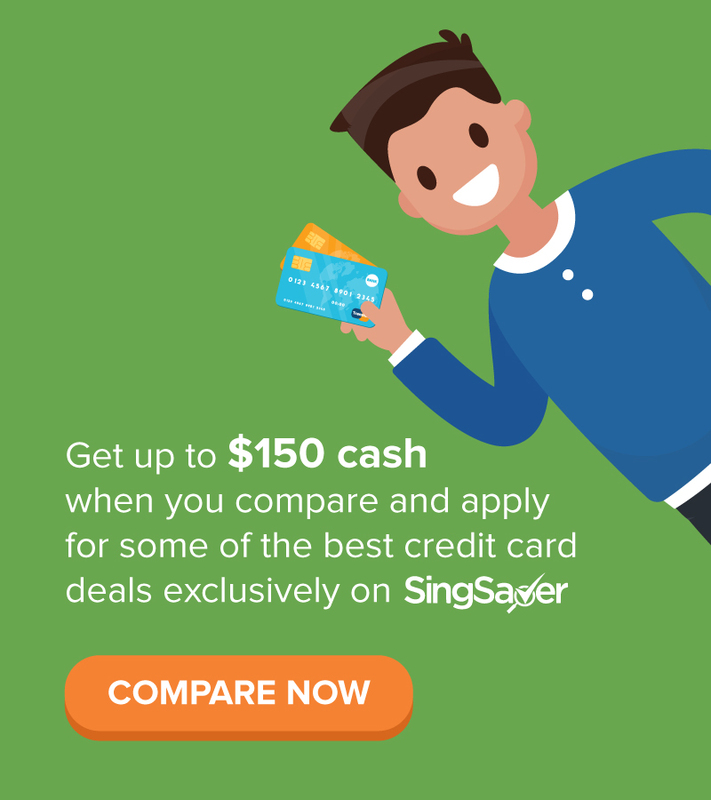 Other than sites like FlipIt which tracks valid coupon codes (I do this pretty often to offset my purchases), you should also check the local social media pages (usually Facebook and Instagram) of the brands you're about to purchase from, as they usually publish details of their ongoing promotions and discount codes. For instance, I recently bought a Christmas gift for myself which would have cost me $99, but after tracking coupon codes online (although it was a bit of a hassle given that the first 2 I found didn't work), I managed to get it reduced to $39! These are my 5 main strategies for all my festive shopping. Did you find them helpful? Are there any other tips that you think should be included that I've missed out on? Let me know in the comments below! This post was created for Nuffnang's Bloggers Guide to Christmas. For more festive tips, sneak peeks and giveaways, hop over to http://sg.localguide.to/xmas!